Since its invention in 1839, photography has come to change not only the way we view the world, but the world itself. Every field—medicine, astronomy, journalism, art, geography, history—has been revolutionized by photography. Now, spanning more than 166 years of photographic history and the work of more than 250 photographers, this comprehensive and global volume explores every aspect of photography-the newest inventions, revolutionary past, ever-changing technical and aesthetic developments, and the personal stories and styles of photographers worldwide. 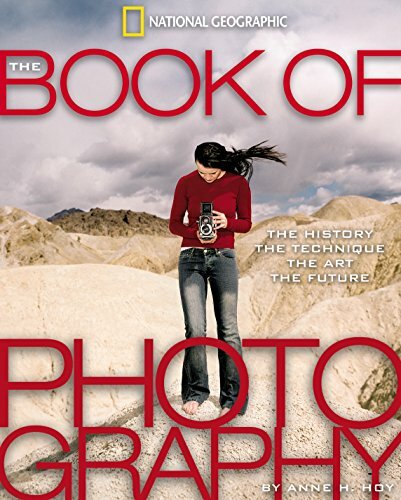 Illustrated with photographs from around the world, The Book of Photography is a beautiful and easy-to-use reference. Timelines summarize major milestones, while sidebars tell the human and technological stories behind them. 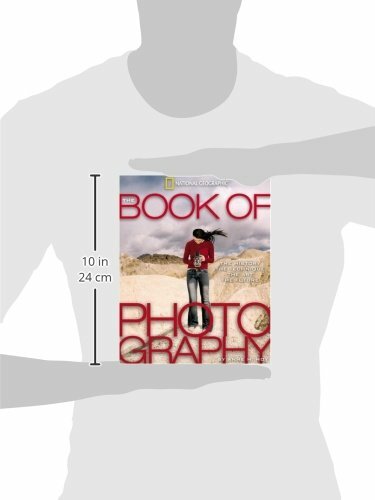 Organized by subject, the book includes chapters on: Still Life, Cityscape, Architecture, Portraiture, Exploration, Ethnography, Wildlife, Photojournalism and Documents of Social Concern, Fashion and Advertising, plus a biographical dictionary of the major photographers, institutions, and key historical figures.